Harmful algal blooms are not unique to Medina County. In fact, they’re an increasingly common occurrence in waterways throughout Ohio and around the nation. Not simply a problem for researchers to solve, harmful algal blooms pose social and economic challenges, too. An informed and involved community is essential when it comes to minimizing health risks and charting a path toward a solution. 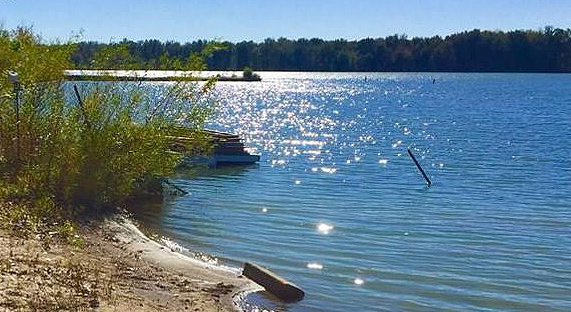 On this page, you’ll find access to the latest Chippewa Lake water test reports, links for further study, as well as information on ways Medina County Park District and the community are working together to address harmful algal blooms. Please check this page for updates, and be sure to follow the park district on social media for the latest news on lake conditions and more.